You guys this is so simple. It’s so simple that I can’t even begin to describe to you JUST how simple it is. I mean– like, seriously. 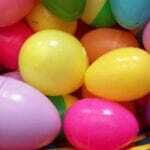 All you do is boil the eggs, and let them cool. 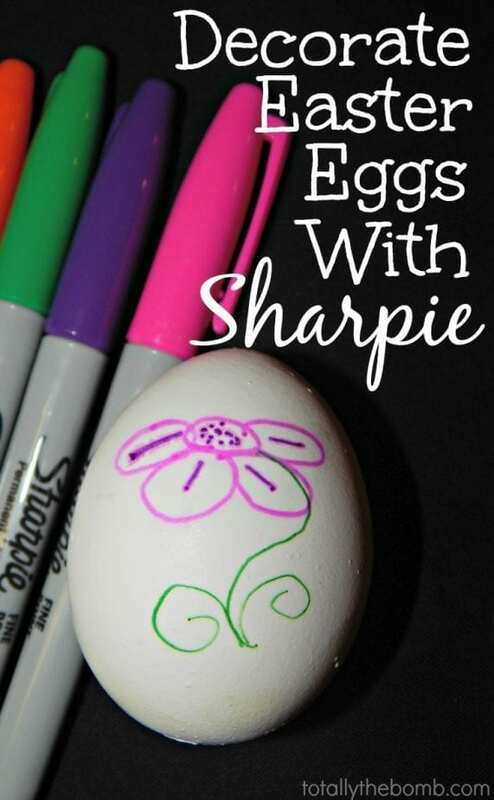 Then draw your designs on the eggs with a sharpie. Too easy!